We offer objective consultancy oriented to the organization and centralization of Geographic Data, by priorities and focused on time and cost. We train in room or at day-to-day work environment with CCP certified Trainers and DGERT company certification. Our consulting projects aim to support institutions regarding organization, centralization and provision of business-oriented Geographical Information, providing quick success, reuse, dissemination, standardization, broad implementation and user education. We define an integration strategy involving applications, commercial systems and OpenSource platforms. We strive to guarantee data and services interoperability, allowing to use information in different contexts, using Open GIS Consortium (OGC) standards. Time savings by avoiding superfluous and redundant tasks. 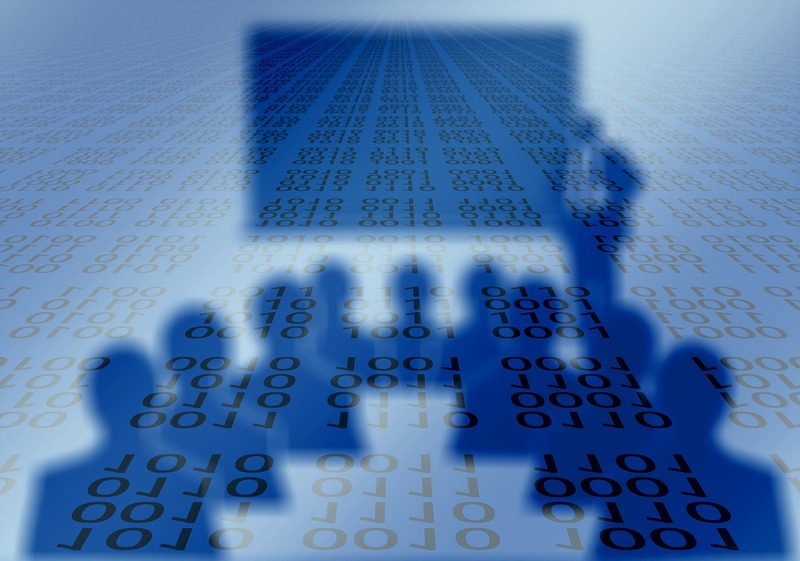 Our training offer comes as a response to the growing handling need of reliable, cost-effective and user-friendly Geographical Information and Solutions. We favour tool-oriented training and work procedures related to the area of activity of client’s technicians, used within a working context and a training/action approach. Therefore, in addition to the expository and demonstrative methods, for us the active method is of paramount importance. Certified trainers with practical experience in consulting project deployments. 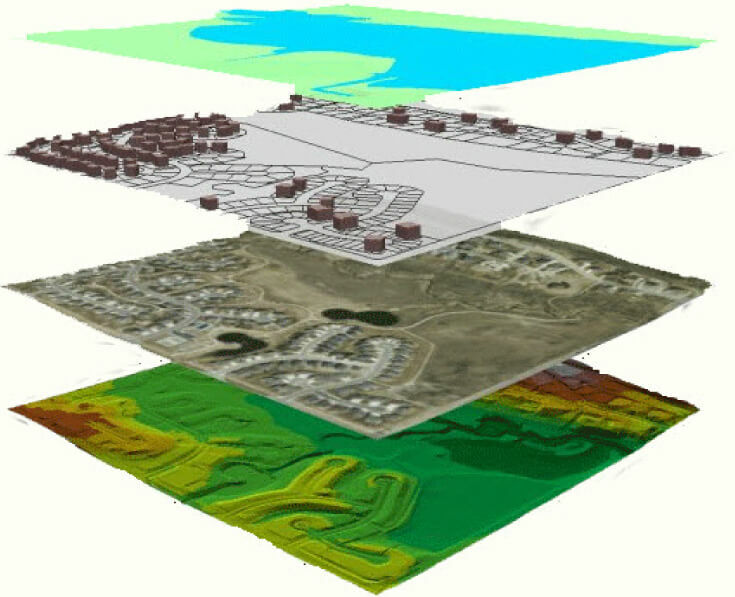 We implement and maintain sets of geographical data and their metadata, structured according to the standards defined by the main standardization organizations and the INSPIRE Directive, including information from external data services and publication of our own data through OGC (Open Geospatial Consortium) services. 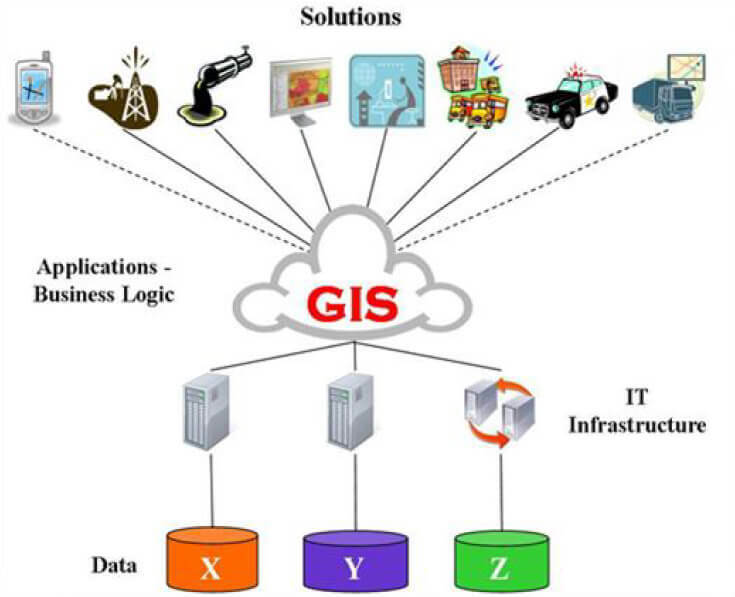 Ensuring GIS’s strategic success by using and providing Open Source technology and professional services specialized in implementing solutions in this area, which ensure integration with existing platforms. SDI in accordance with the INSPIRE Directive.